Whether you want energy efficient custom windows or aluminium doors that reduce unwanted noise and enhance security, you can always call upon Nu-View Aluminium Windows & Glass. From colonial and Federation designs to traditional and contemporary solutions, the talented designers at Nu-View can create bespoke windows and doors to suit your property. As a family owned and operated business in Port Lincoln, you’ll be investing in 100 percent Australian products. 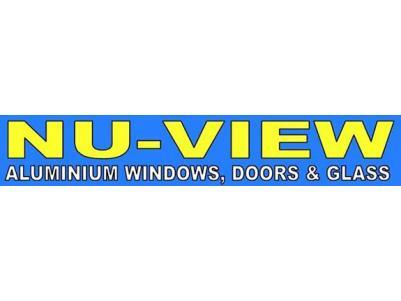 Nu-View also specialise in emergency glass repairs and replacements and have an impressive range of other stylish glass products. Get in contact with the team via their website or call on (08) 8682 4757 to arrange an onsite consultation and obligation-free quote.